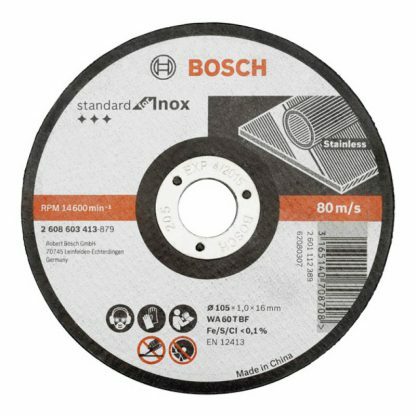 These Bosch cut-off wheels are long lasting and provide fast cutting action. 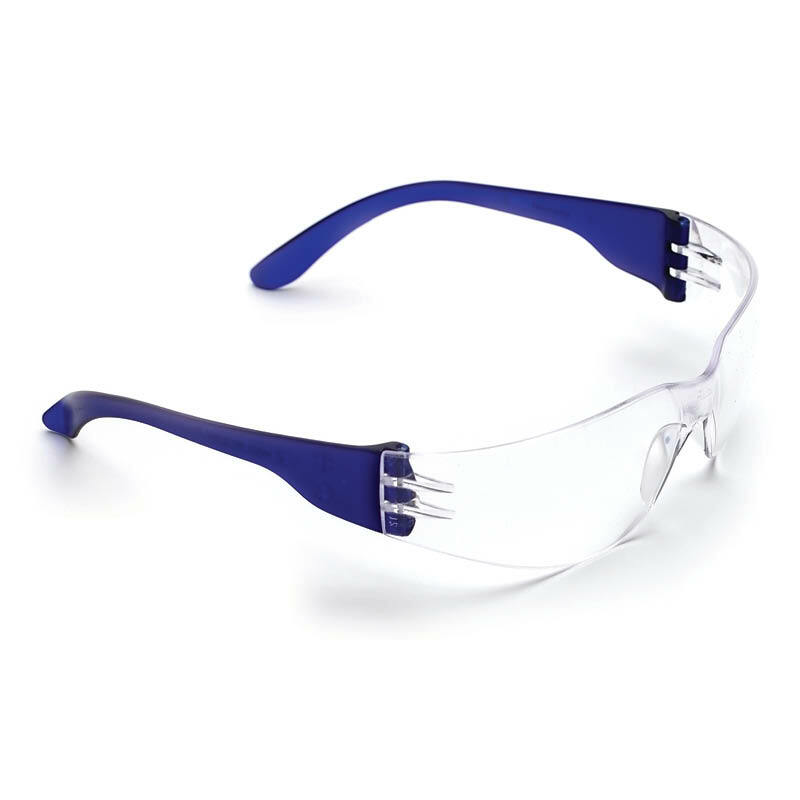 They’re suitable for use with stainless steel and available in various sizes (100/box). These Bosch cut-off wheels (cutting discs) are long lasting and provide fast cutting action. 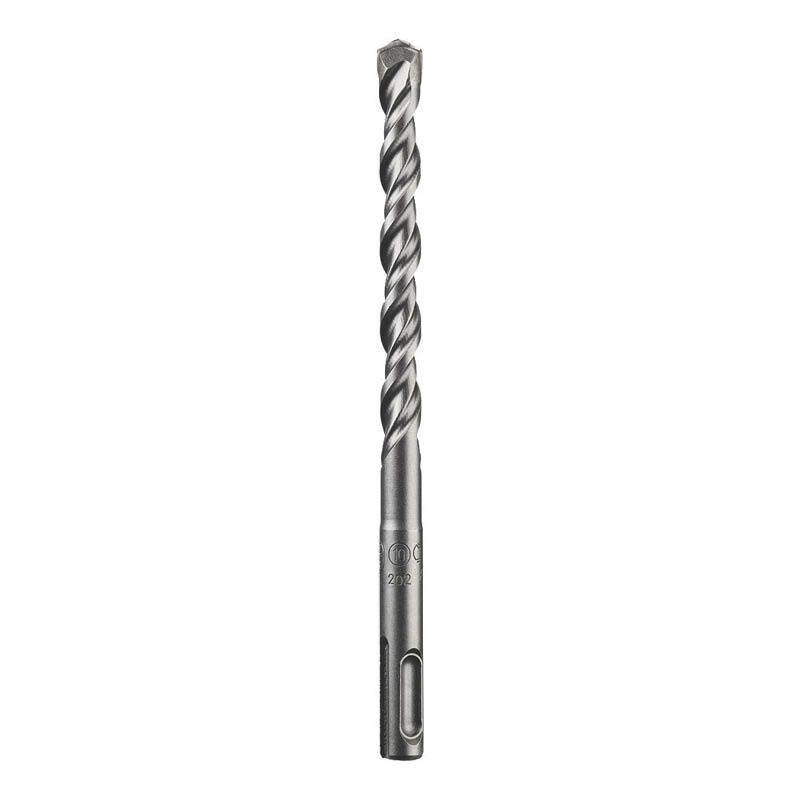 They are suitable for use with stainless steel and available in various sizes (100/box). You can browse the full range of Bosch products here. 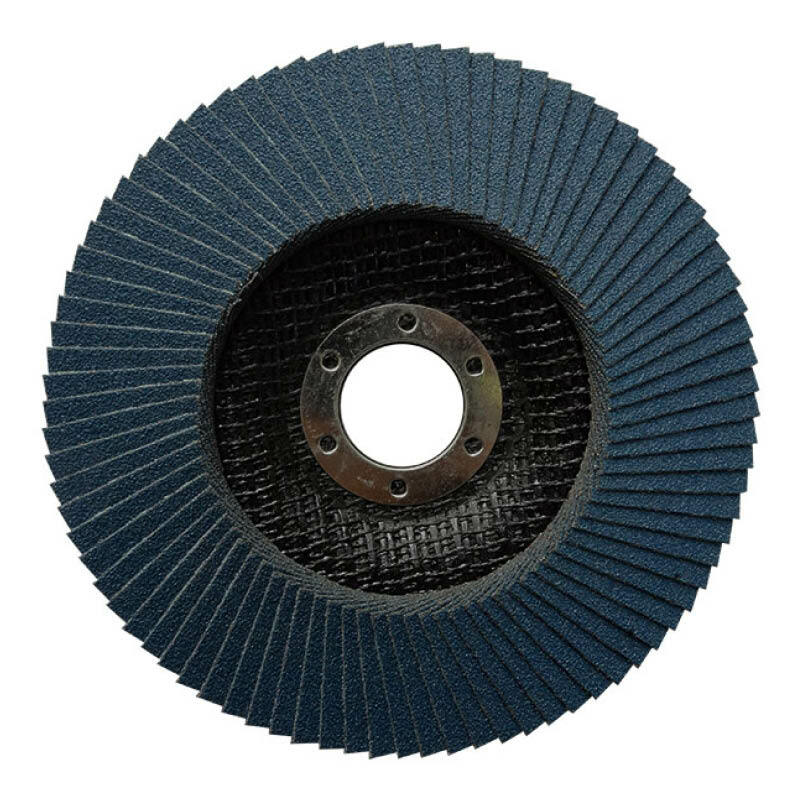 Other abrasives and grinding discs are also available.